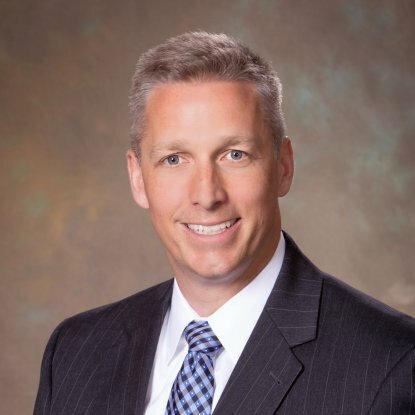 Jeff has been with MSUFCU since 1997 and has served as the Assistant Vice President of Internal Audit, Vice President of Finance, Vice President of Member Services, and Senior Vice President of Business Lending and Operations. As Chief Lending Officer, Jeff is responsible for mortgage, consumer, indirect, and business lending and has served on the Credit Union's Business Loan Committee since its inception. Each day, he strives to improve the Credit Union experience for members. Jeff received his Master of Business Administration from The Eli Broad Graduate School of Management at Michigan State University and his Bachelor of Business Administration from the University of Michigan. Renee started with MSUFCU in 2013 and became the Business Services Manager in 2014. She manages business accounts and lending, as well as maintains active relationships with community business owners. Prior to joining the Credit Union, she was a customer service manager for 11 years in the software industry. Renee received her Bachelor of Business Administration in Management and Marketing from Northwood University. Outside of the Credit Union, Renee enjoys spending time with her family, traveling, and biking. 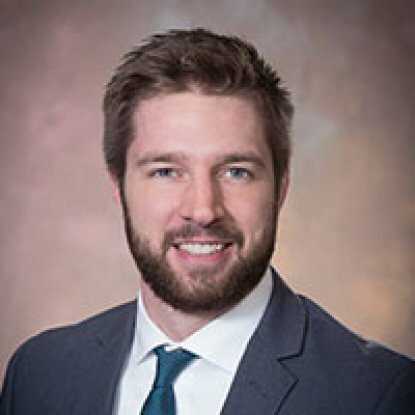 Justin started with MSUFCU in 2013 and has worked in Mortgages, Business Lending, Member Services, and became the Assistant Manager of Business Services in 2017. He manages business accounts and lending, building strong relationships with local community businesses. Prior to joining the Credit Union, he worked with the Greater Lansing community in Public Relations. Justin received his Bachelor of Arts in Political Science from Michigan State University. Outside of the Credit Union, Justin enjoys spending time with his wife and three children in East Lansing. Sue joined MSUFCU's Business Services team in 2015. Her duties include business lending and establishing and enhancing relationships with local community members, partners, and businesses. Sue has 23 years of experience in commercial lending and takes pleasure in helping members accomplish their goals. 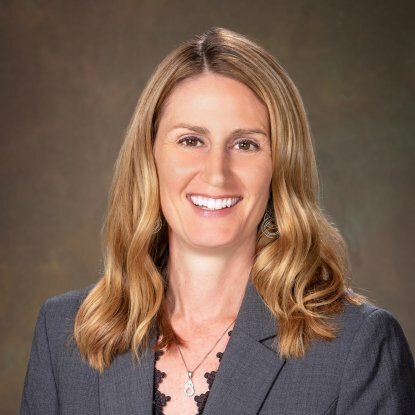 Her specialty is working with professional services groups, including independent healthcare providers, law firms, and accounting firms. She also helps members finance real estate purchases and construction. Sue received a Bachelor of Arts in Finance from Michigan State University. 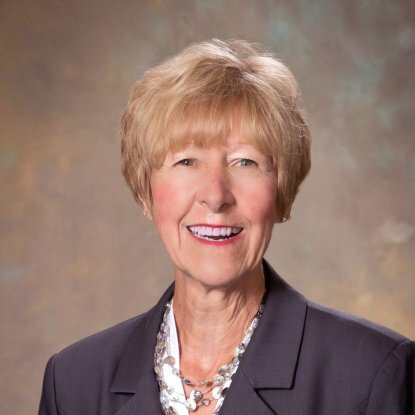 In her spare time, Sue enjoys golfing, playing on the lake, and spending time with friends and family. Ryan joined MSUFCU in 2003. 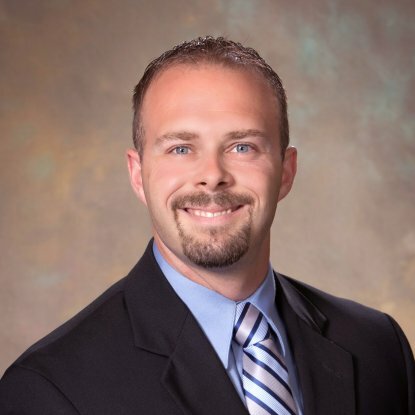 Bringing extensive experience and knowledge, Ryan has 14 years of experience as a commercial and consumer lender. His goal is to help members make the best financial decisions for their needs, while making them feel confident and comfortable throughout the process. Ryan is a member of Meridian Area Business Association (MABA) and enjoys playing golf and spending time with his wife and two daughters outside of work. 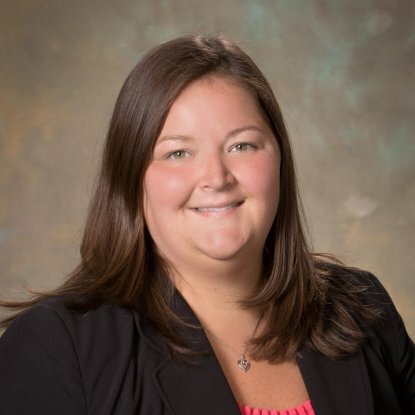 Monica has been with the Business Services team since joining MSUFCU in 2011 and brought over 15 years of experience working in financial institutions. 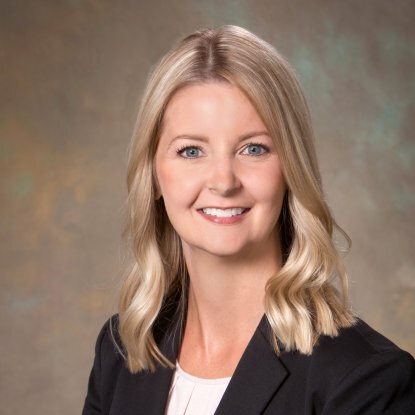 Prior to joining the Credit Union, she worked at a community bank where she began her career in a branch setting before transitioning to commercial lending. Monica has held various positions related to business lending, including many years specializing in loan documentation and compliance. 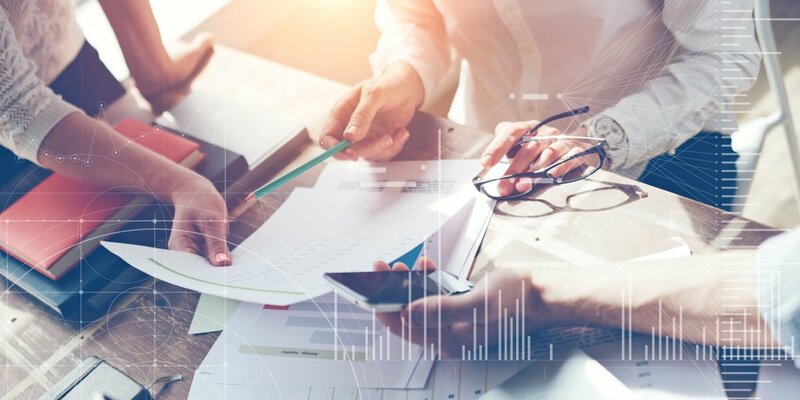 Monica has attended the CUNA Business Lending Institute's Credit Analysis training, the CUES School of Business Lending, and the CUES Advanced School of Business Lending. 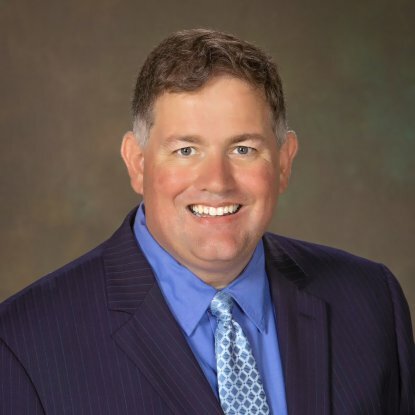 Jeff started at MSUFCU in 2000 and has held positions as a Senior Mortgage Loan Officer, Senior Loan Officer, Senior Call Center Specialist, Member Services Specialist, and Teller. He was welcomed into the Business Services team in 2014, with nearly 15 years of experience in a variety of loan origination, underwriting, servicing, and loan administration roles. Jeff received his Bachelor of Business Administration with a focus on Management from Northwood University and has attended the CUES School of Business Lending. Karla has worked at MSUFCU since 2006 and is dedicated to providing exceptional service with an upbeat attitude to all of our members. She takes pride in building business relationships and is committed to creating a positive depository and lending experience. Karla has an extensive knowledge in consumer lending and has been working alongside the Business Services team for the last 10 years. When Karla is not at the Credit Union, she can be found in northern Michigan with her family enjoying our state's natural resources. Jacob joined MSUFCU in 2017 as a Business Services Officer. 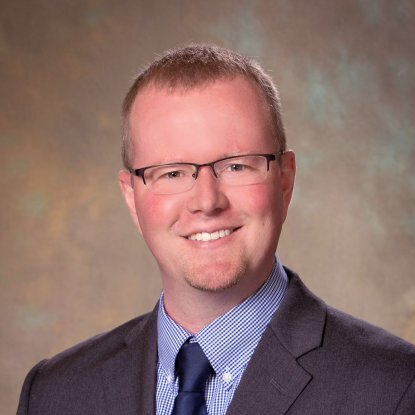 Prior to joining the team, he spent 11 years working in the commercial banking industry, primarily as a Business Loan Analyst and a Small Business Lender. Jacob enjoys assisting members with their business accounts and seeking opportunities to expand the growth of their businesses. Jacob received his Bachelor of Arts in Finance and General Business from Western Michigan University. In his spare time, Jacob enjoys spending time with his family, exercising, and teaching Krav Maga at a local self-defense school in Lansing.